Under the patronage of H.H Sheik Hamdan bin Zayed bin Sultan Al Nahyan ruler’s representative in Dhafra region, Abu Dhabi Sailing & Yacht Club organize ARYALAH Dhow Sailing Race 60FT, R2 on Friday 8 februrary 2019. The Race will start at 2:00pm, ending in Abu Dhabi Corniche near breakwater. Stay tuned the race will be live on Abu Dhabi Sport and baynounah Channel. 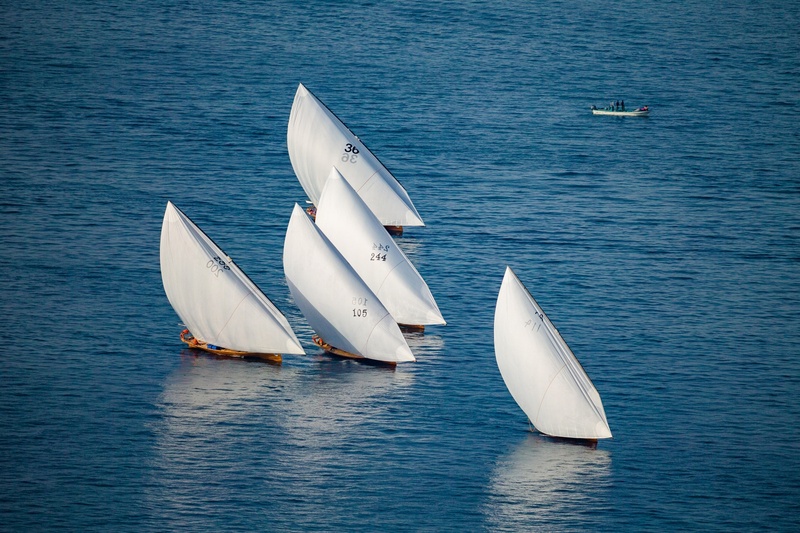 The club invites all lover of Dhow sailing to follow & join our competition near the breakwater.